AEROMEC and SIMPLEX have signed an International Representative Agreement to promote and sell SIMPLEX Products and Parts in Europe, Africa and the Middle East. This Partnership will allow AEROMEC to sell solutions systems for the rotary and fixed wing, including Fire Attack Systems, Spray Systems, SkyCannon and Aerial Cleaning. “AEROMEC is a great partner and this Partnership express our appreciation for the working relationship we have developed and the efforts to expand SIMPLEX’s products in your territory”, said Mr. Mark Zimmerman, President & CEO of SIMPLEX. SIMPLEX is known as Worldwide leader for Fire Attack Systems. About SIMPLEX – Founded in 1946, SIMPLEX AEROSPACE has built a reputation as the leader in design, manufacturing, and certification of aerial application systems and mission equipment. 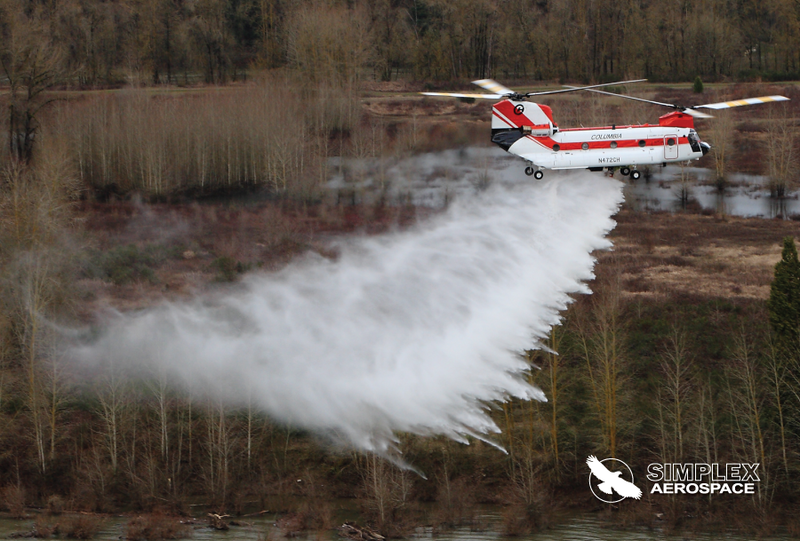 SIMPLEX maintains its industry leadership by incorporating the latest technology in the design and manufacturing of systems from high-strength, low-weight composite materials to produce reliable and cost-effective solutions for wildland firefighting, agricultural application, power line cleaning and windmill de-icing, high rise firefighting, cargo, oil spill response, and controlled burning. SIMPLEX holds over 200 FAA STC, EASA, VSTC, CAA and other international certifications for its systems. For more information about SIMPLEX AERO visit the website at https://simplex.aero/.